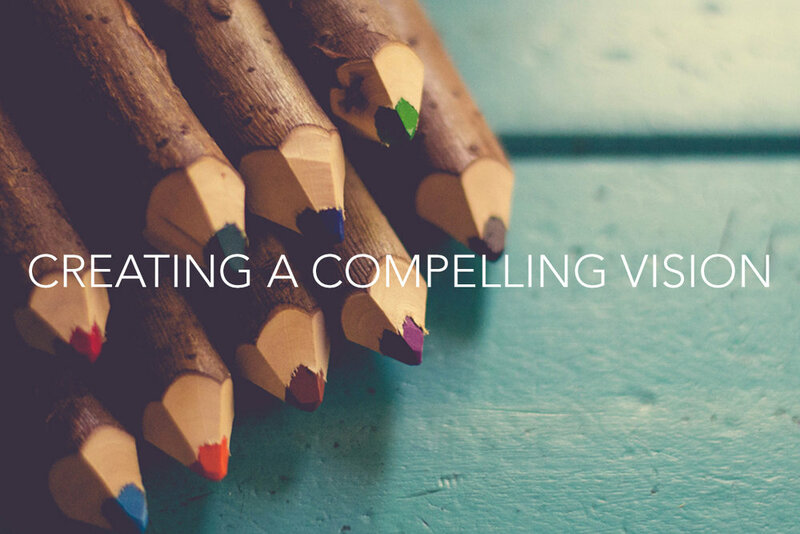 Often referred to as a preferred future, a compelling vision is a short descriptive picture of what your organization is aiming for. Some books will tell you that you need to have a mission statement and a vision statement. Don’t believe it. While there can be a difference between the two (mission describes your reason for existence while vision describes your future) and there is nothing wrong with having both of these statements, there are plenty of successful organizations that work off of one unifying description of why they exist and where they are going. Think I'm crazy for suggesting you only need one statement? Bear with me as I explain this using the following three examples. Many organizations have both a mission and vision statement but there are minimal differences between the two in actual function or feel. For example, take Make-A-Wish, an exceptional non-profit organization that grants wishes to children that are facing life threatening illnesses. While there is a difference between the two statements, I am not convinced the difference is worth spending a hundred hours of planning, debate and discussion over just to create two different statements. As you look at its mission and vision, both are meaningful, yet it is hard to know if there would be any measurable loss by merging them into one. That people everywhere will share the power of a wish. Another example is the mission and vision of Jesus. How clearly can you differentiate between what the Bible describes as his mission and vision? If Jesus didn't get worked up about perfectly defined mission and vision statements, maybe we shouldn't either. Children’s Hospital of Philadelphia strives to be the world leader in the advancement of healthcare for children by integrating excellent patient care, innovative research and quality professional education into all of its programs. The answer to these questions should fit on one sheet of paper with a lot of white space! The result is often a clear and compelling direction with 3-5 priorities. We often call this “the playbook”. If you get this far, your likelihood of experiencing progress will grow exponentially, regardless of how many cool and creative statements you have. Leadership is not about statements; it’s about purposeful action! We wish you the best of luck in crafting a statement that will clearly define your direction! For more information on this topic, read the article "Organizational Vision and Momentum" in our book GUIDE – Building the Team. Setting the Direction. Fulfilling the Mission..